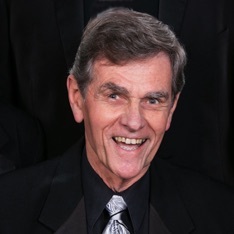 Possibly the world's tallest bass, Gary Holmes is relatively new to the quartet world, having taken the plunge in 2014 after decades of singing as a soloist and with other kinds of groups. An accomplished photographer and irritating pun-master, he is in real life a physician (epidemiologist, whatever that means). Gary and his wife, Patty, live in Temple, Texas. 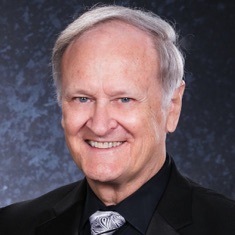 With a couple of decades of barbershop harmony under his belt, Andy McDonald joined hmmm in early 2019, having previously sung baritone for a dozen years with Heritage Square and, prior to that, tenor for Men in Accord. A pediatrician in Waco, Andy lives in Lorena, Texas, with his wife, Kelly, and is kept busy by his seven kids and ever-growing flock of grandchildren. To find the right lead, hmmm had to go all the way to Canada. Okay, so Gary Morton had already escaped to the warm Texas weather years earlier, but he still makes us a truly international group. 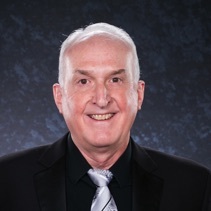 A recently-retired anesthesiologist, Gary sang for more than a decade as lead with Gentlemen's Choice quartet. He lives in Temple, Texas, with his wife, Mary Ann. Jim Maxwell has been singing since childhood, despite many attempts to make him stop. 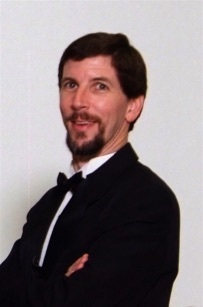 He came to hmmm after more than a decade as tenor for Heritage Square quartet, and he has sung as a soloist and in other groups from Georgia to Alaska. Retired several times (and hoping the latest one sticks! ), Jim recently wrapped up nine years as president of his Scottish clan's world- wide organizatiion, but the other guys still won't let him wear his kilt onstage. He and his wife, Carolyn, live in Waco, Texas.